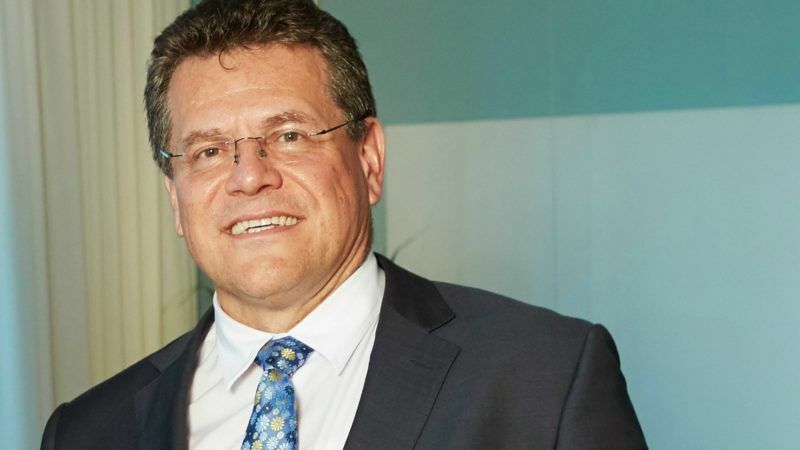 EXCLUSIVE: Speaking to EURACTIV.com just before he left for a visit to China from 5 to 9 June, Commission Vice-President for the Energy Union Maroš Šefčovič voiced the EU’s determination to work towards the Paris Agreement goals despite the withdrawal of the US Federal government. Šefčovič will be in in Beijing, China, where he will participate in the 2nd Mission Innovation ministerial meeting; and in the 8th Clean Energy ministerial meeting. 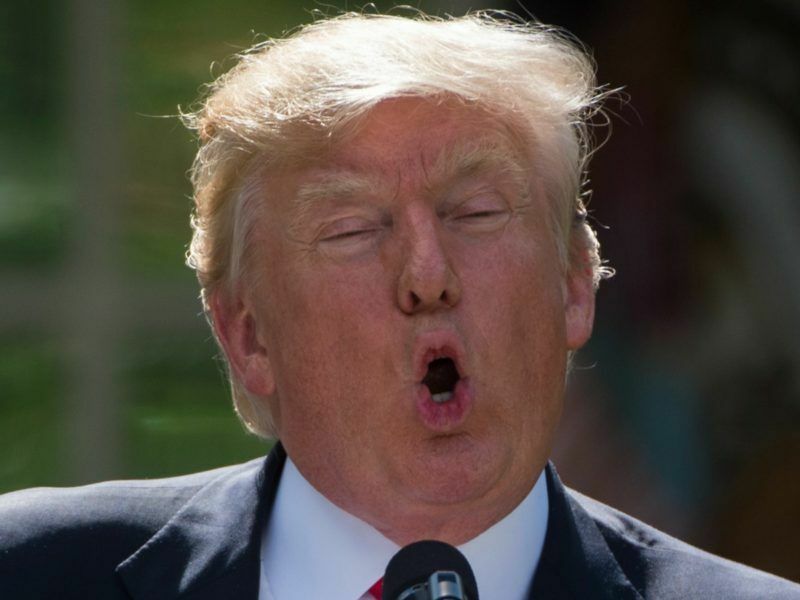 European leaders reacted with anger and defiance after President Donald Trump yesterday (1 June) announced the United States, the world’s second biggest carbon emitter, was quitting the 2015 Paris Agreement. He said that the two events were strongly intertwined and held at “very important time”, which would give the opportunity to the Commission, together with China, Canada and others participants, to demonstrate that they want to accelerate the global pace and uptake of clean energy technologies. Šefčovič emphasised that apart from working with the governments, there was also a big programme involving the cities, and that the Global Covenant of Mayors initiative would be further promoted. 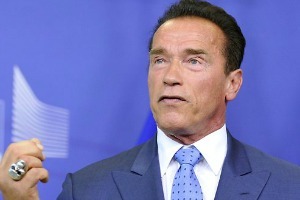 Former California governor Arnold Schwarzenegger, a film star who is also an environmentalist, stole the show at a gathering of mayors committed to climate and energy objectives held in the European Parliament yesterday (24 June). A meeting in Brussels will take place before the end of the month with all the major economies and continents being represented at the level of city mayors, Šefčovič said. This, in his words, would create a very important platform in which cities, as well as US states, would play a very important role for making sure the world delivers on climate change. Also participating would be people who are crucial to making this technological advance happen: the Breakthrough energy coalition, the team of Bill Gates, with Bertrand Picard, the initiator of Solar Impulse. Asked in what way the Global Covenant of Mayors was going to get a boost, he said that work was ongoing with the former mayor of New York Michael Bloomberg, with Christiana Figueres, Convener of Mission 2020, to create a platform where not only the EU Covenant of Mayors, but also cities under different umbrellas, such as the Compact of mayors, where mostly American cities participate, as well as other similar organisations would participate. Šefčovič emphasised that in many aspects, such as air pollution or new environmental rules for industry, organisations of mayors or cities had more leverage and competence than national governments, and that they are “very sincere in their desire to change the situation on the ground”. As mayors felt the pressure from the citizens, most of the participants in the Covenant of Mayors had prepared sustainability plans which exceed the goals of their national governments, Šefčovič said. “They are becoming such an important force that we want to create this global platform for them and to give them a global voice when it comes to the climate change talks,” he said. The American mayors, he said, were “extremely energised” after Trump’s statement. He added that cooperation was building at three levels – with the US states (he would meet with California Governor Jerry Brown), with the cities (all the important US cities were represented in the Global Covenant of Mayors), and at the level of corporations. Šefčovič said that basically all US corporations were committed to the Paris agreement, including oil major ExxonMobil. “In China we have full commitment from their side that they will double investment in clean energy research and innovation,” he said, adding that it was also expected that China would nominate a mayor to the board of the Global Covenant of Mayors. Also, he said that cooperation on the Emissions Trading System (ETS) was ongoing, that the EU was sharing its positive and negative experiences and that the Chinese were very interested. Hopefully, he said, China would introduce the world’s largest-scale ETS. The EU’s ambition was to link all the ETS schemes in the world, he said. In Beijing, Šefčovič said he will co-chair several sessions with the Chinese Minister of Science and Technology Wan Gang, as well with the Swedish Minister for Energy Ibrahim Baylan. Similar events are expected to be organised next year in Europe by the Nordic countries, and a year later Canada is considering hosting an event as well. He said that the EU, China and Canada would work as a trio to build a very good programme and meaningful, practical activity. “Mission Innovation” would focus on research and on new ways to produce clean energy, while the energy ministerial would focus on how to implement the technologies which are already available. Asked if Donald Trump indirectly gave an impetus for better work to deliver on the Paris Agreement, he said that “of course”, the EU regretted that the US federal government would not be at the forefront of these initiatives, but that American representations consisting of the states, governors, mayors, and progressive corporations would deliver. The US Secretary of Energy Rick Perry is expected to attend the China meetings. 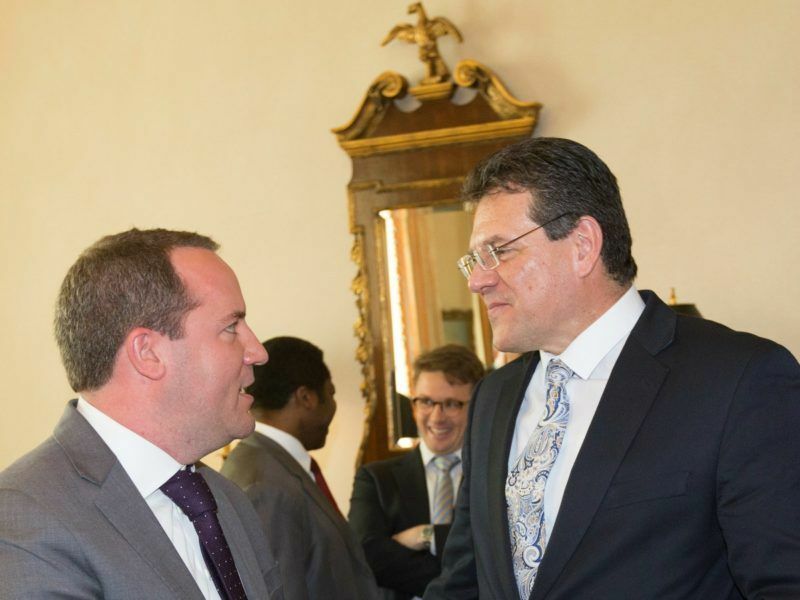 “If possible, we would meet with him as well, and we will see what his take on this new situation is.” He said that on their first meeting, he noticed Perry was very interested in the innovation aspect of the partnerships.